Vision Therapy | Silver Falls Eyecare, P.C. [DOCTOR NAME] at [DOCTOR NAME] is experienced in vision therapy and available for consultation. If you or someone in your family is having difficulty seeing, focusing, or developing skills that use visual cues, talk to us right away. Any time you feel your eyes or your child’s eyes are not performing properly, you should seek medical attention. Children should receive an eye exam even as babies, and again before they enter school. 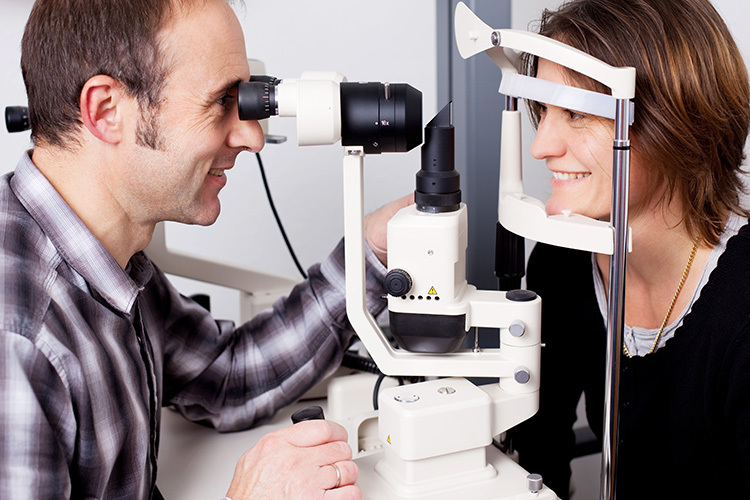 Eye exams check for more than clear and accurate vision. For this reason, everyone should receive periodic exams to ensure their eyes are healthy. If you notice any changes in your sight or think your child is not developing properly, seek help right away. [DOCTOR NAME] will be able to assess your unique situation and help you develop a treatment plan.